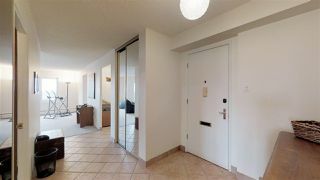 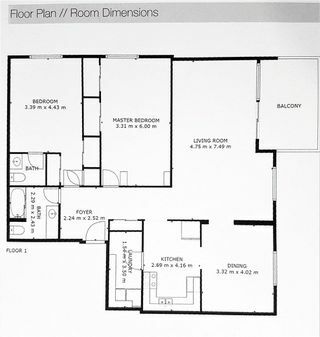 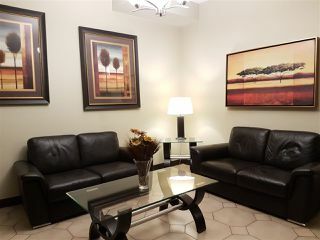 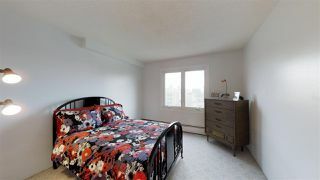 BRING YOUR TOOLS, TALENTS and tradespeople to give this suite the modernizing renovation it deserves! 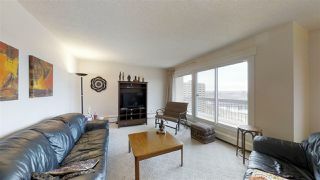 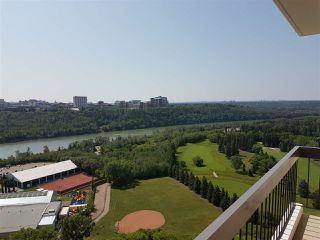 See AMAZING RIVER VALLEY VIEWS from this subpenthouse close to the Grandin LRT to ride to U of A, MacEwan University and NAIT. 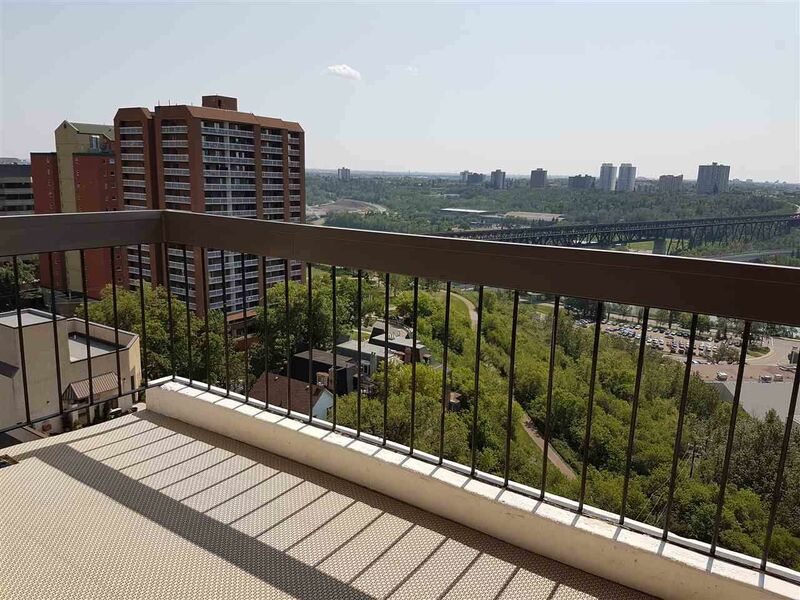 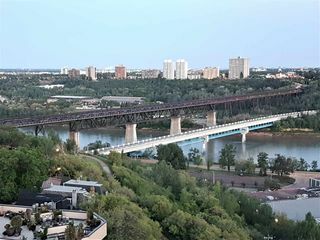 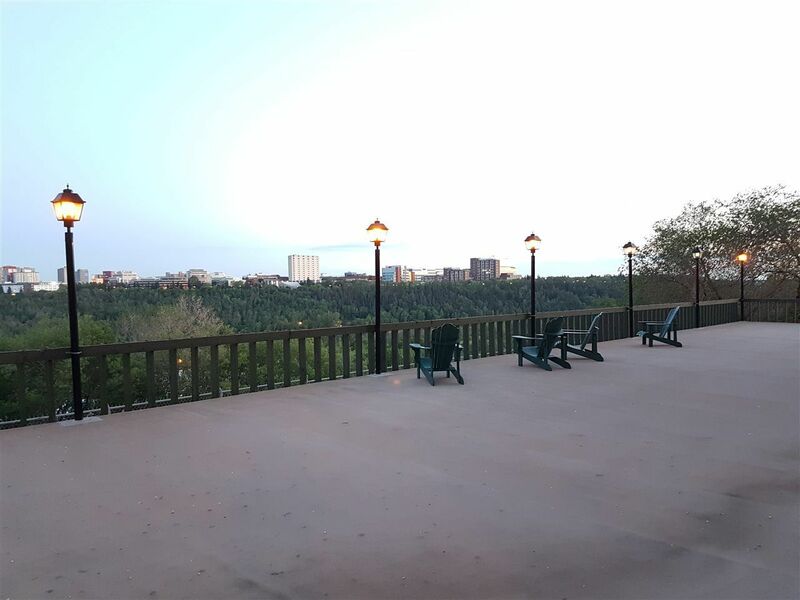 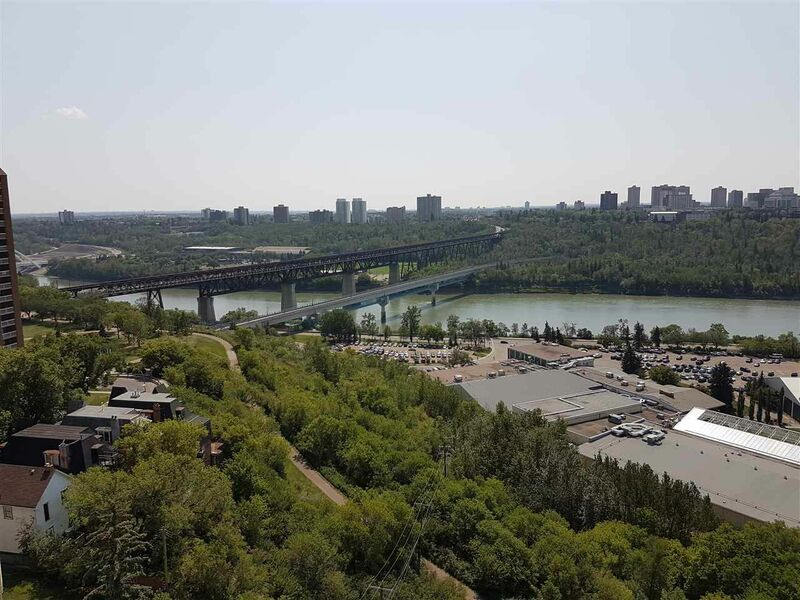 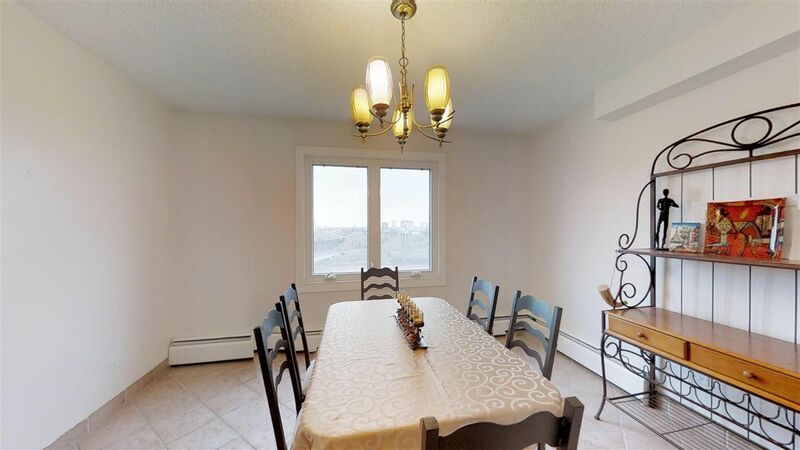 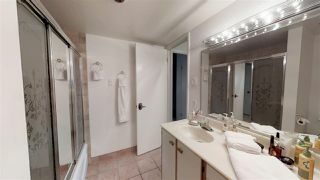 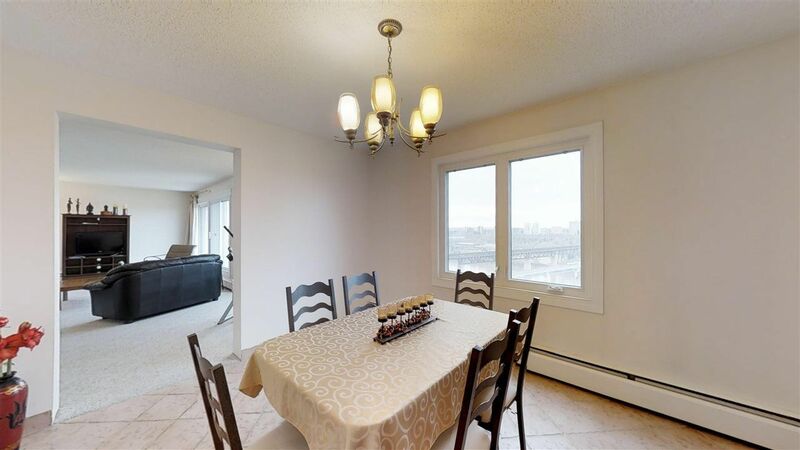 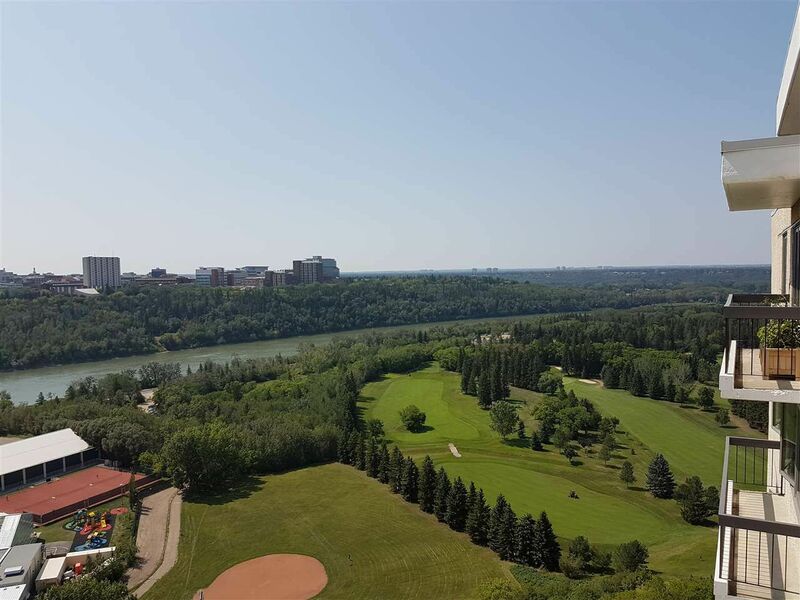 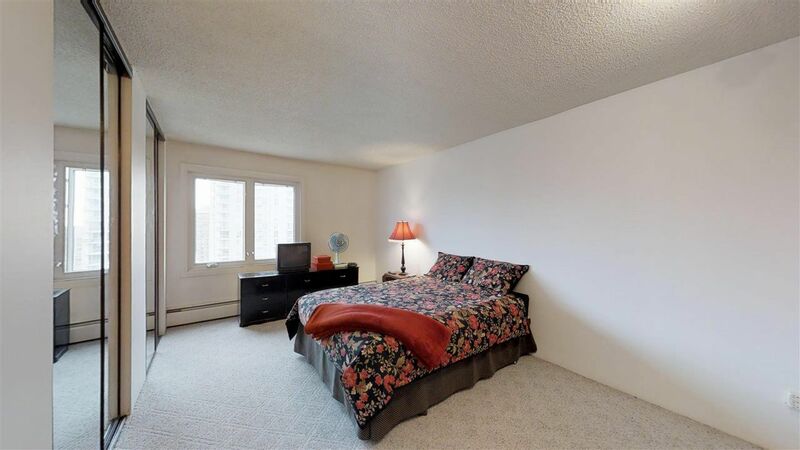 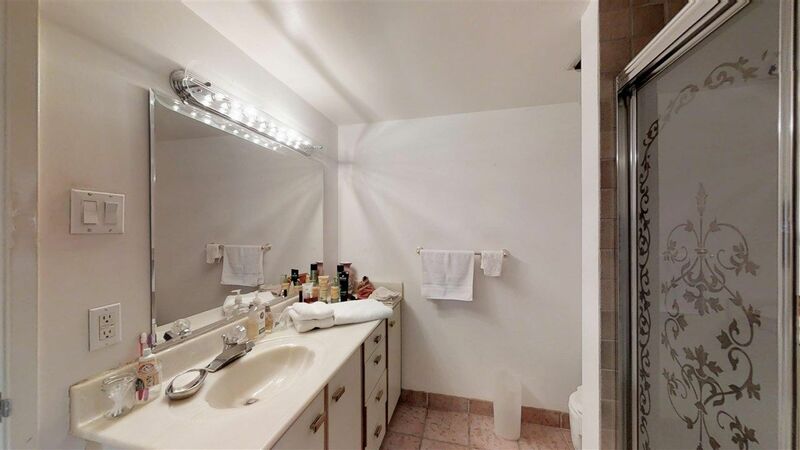 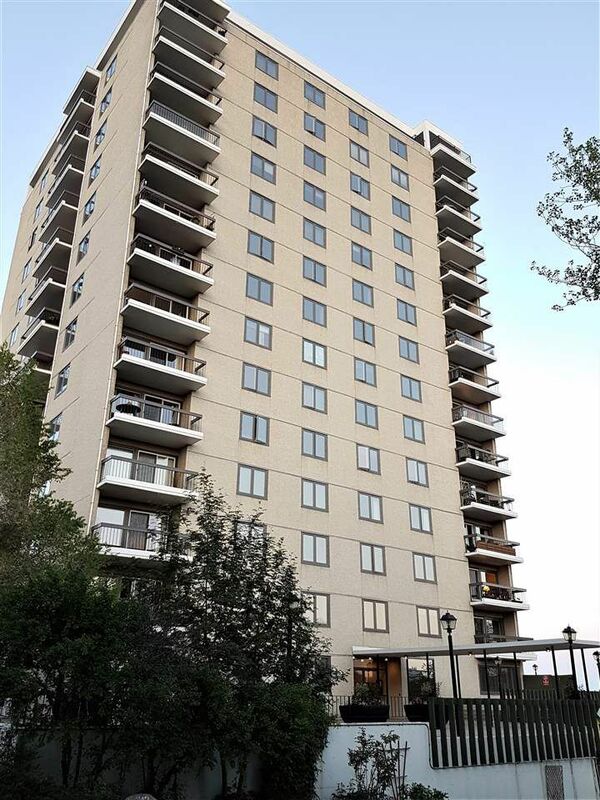 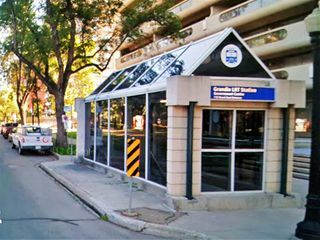 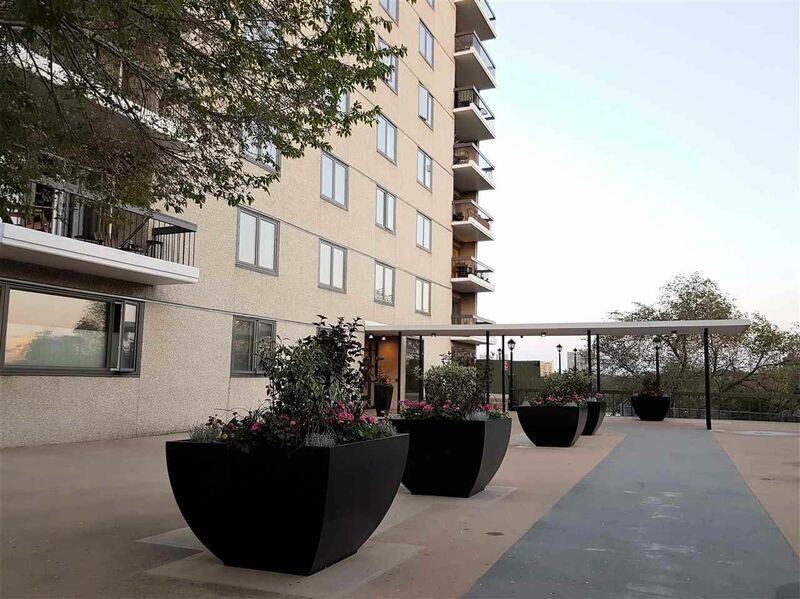 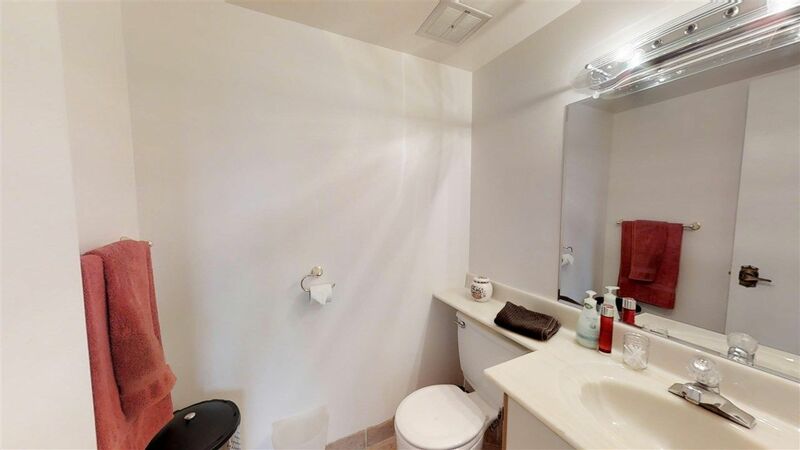 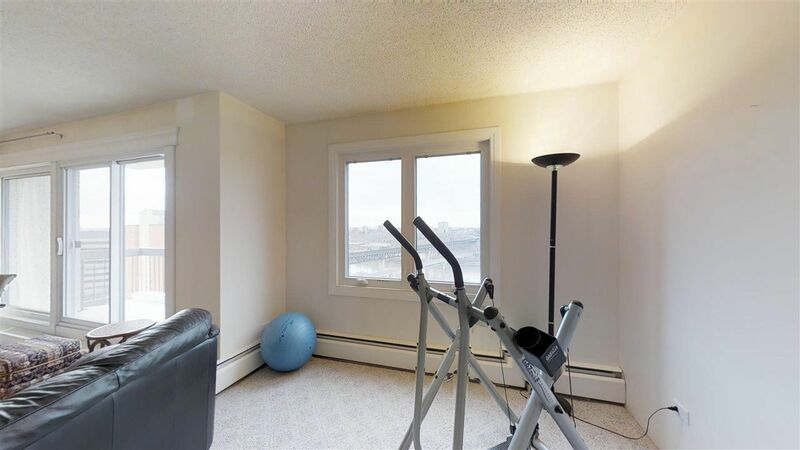 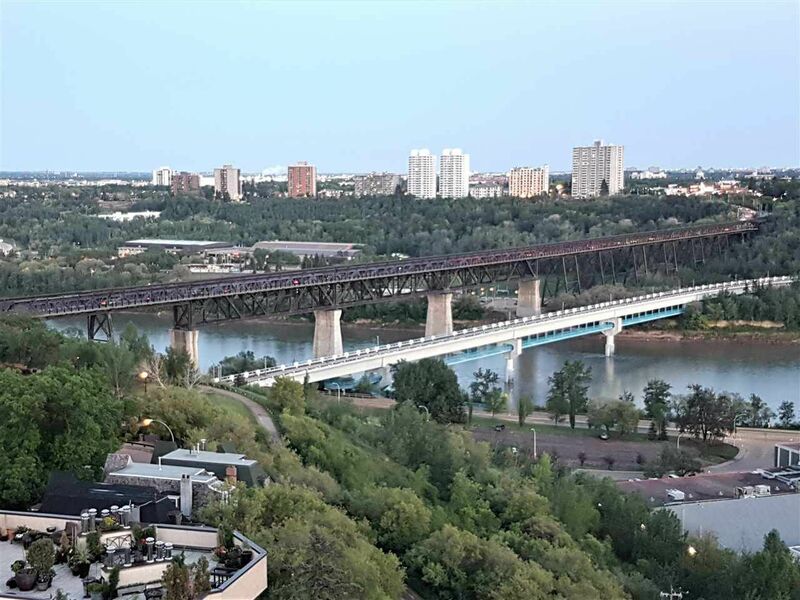 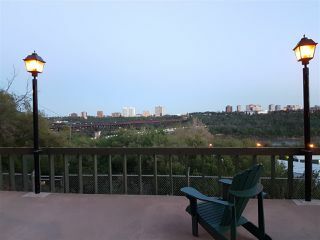 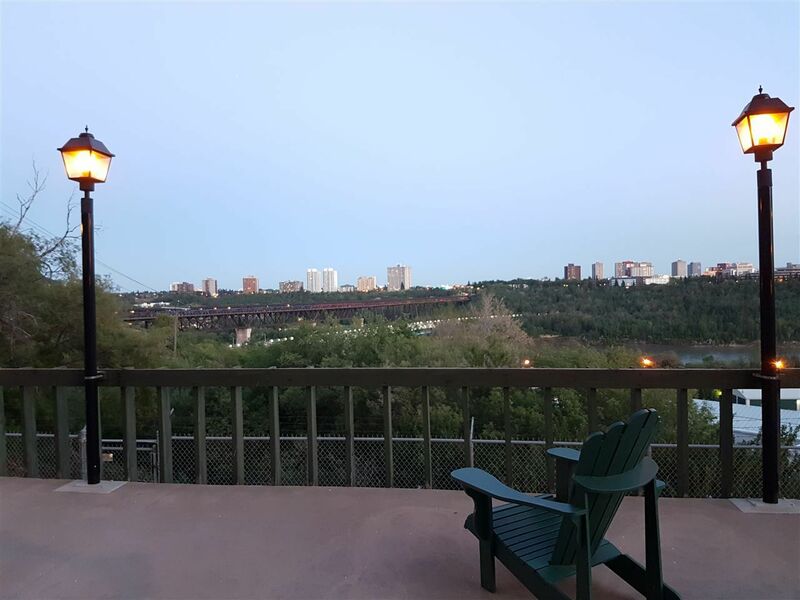 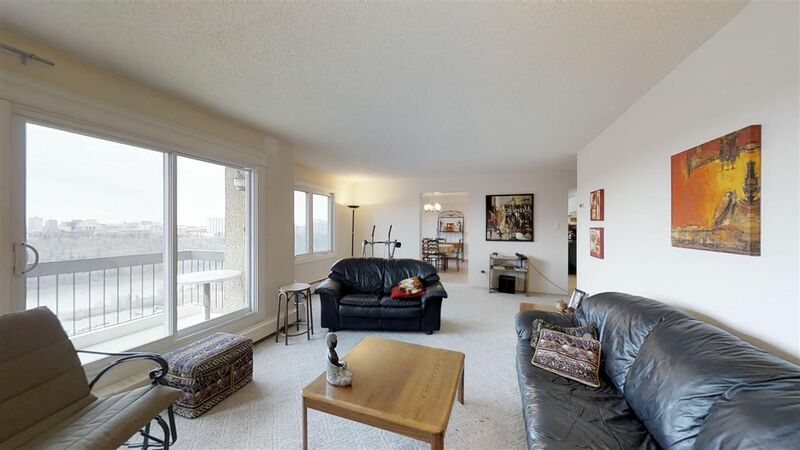 This well maintained and excellently managed high rise building is nestled on the SCENIC NORTH SASKATCHEWAN RIVER HILLTOP just up from the Royal Glenora Club. Enjoy BEAUTIFUL SUNSHINE AND BLUE SKY VIEWS from the living and dining areas. 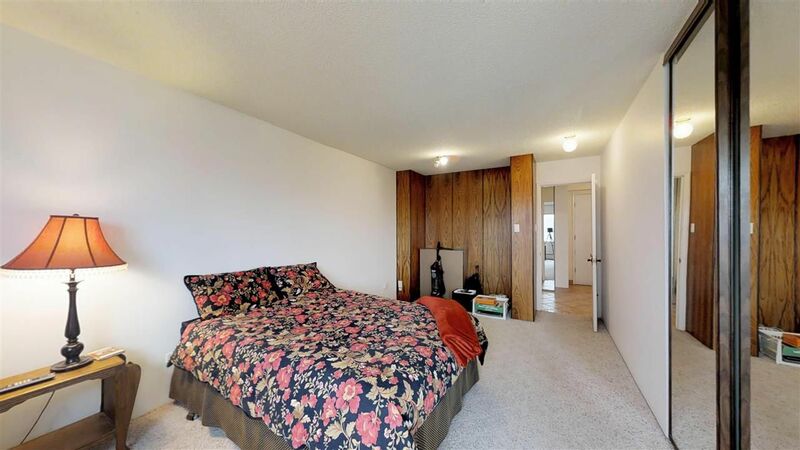 Spacious foyer with closet. 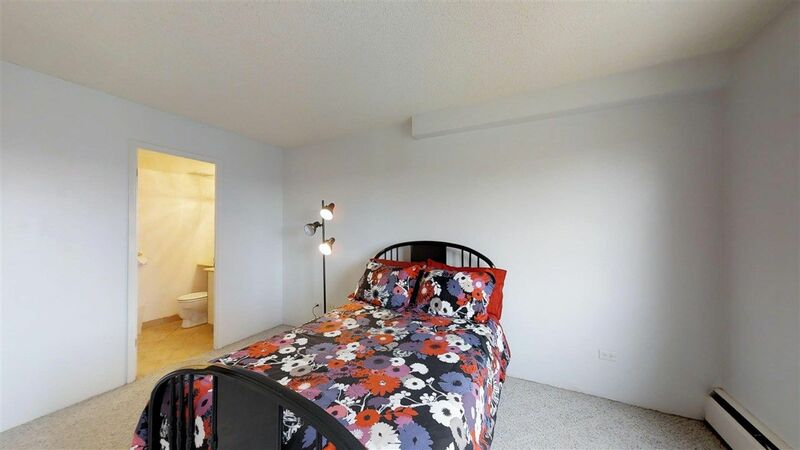 Peaceful master bedroom has a two piece ensuite, ample closet space and an internal linen closet . 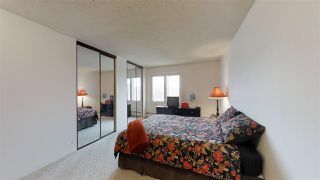 Another large bedroom has double closets with mirrored doors and a nifty spot for your desk or armoire. 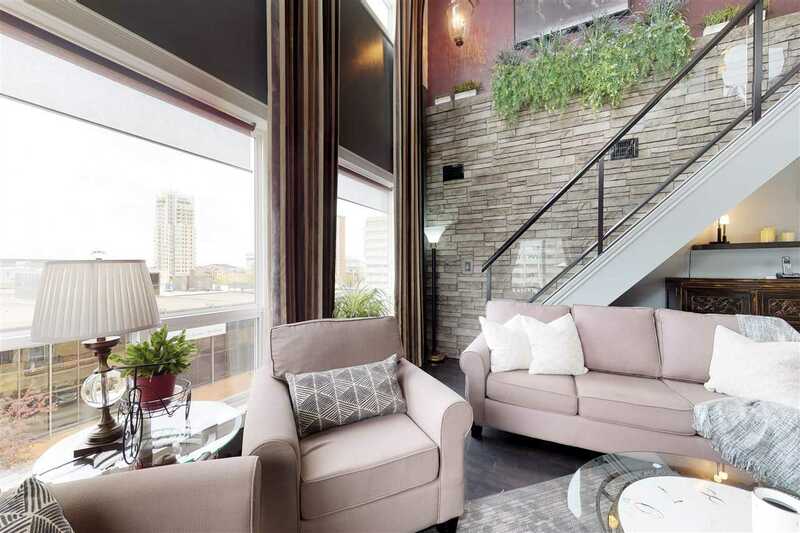 Grand living room. 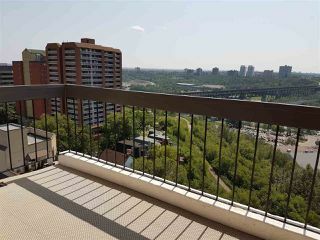 Balcony ideal for those who love admiring the high level bridge & valley trees! 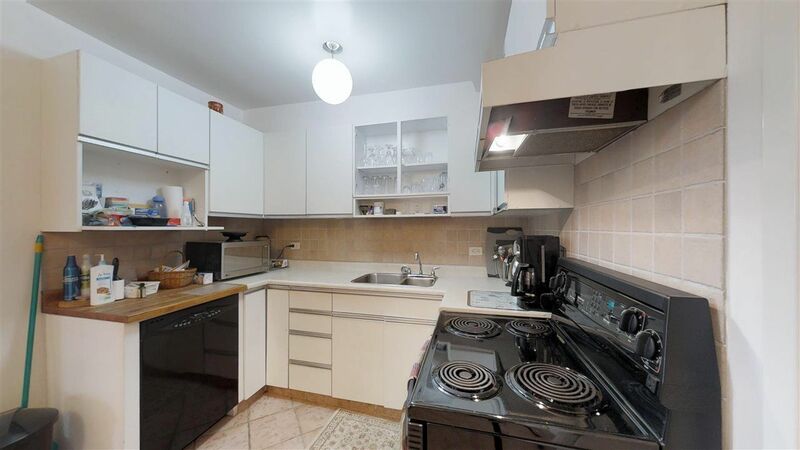 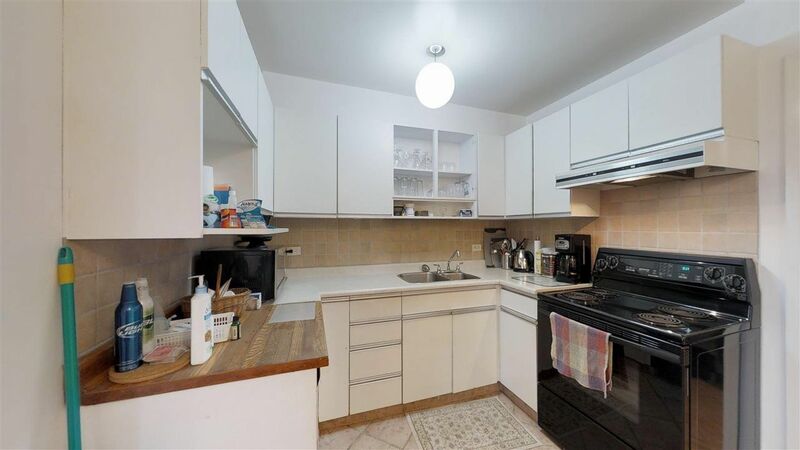 Kitchen has white cabinets and includes some newer appliances. 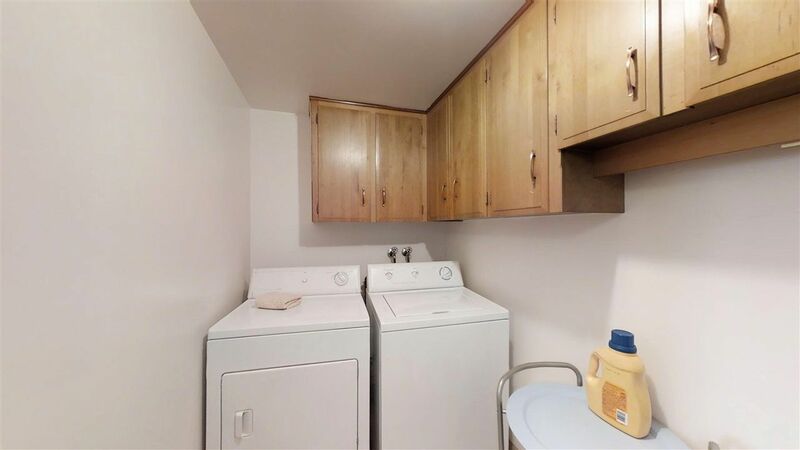 Laundry room beside kitchen has cabinets for extra storage. 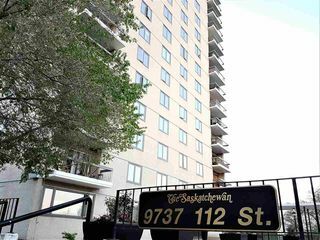 Secure parkade and good visitor parking too! 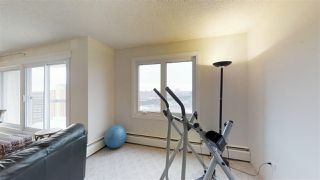 Run, walk, cycle soon! 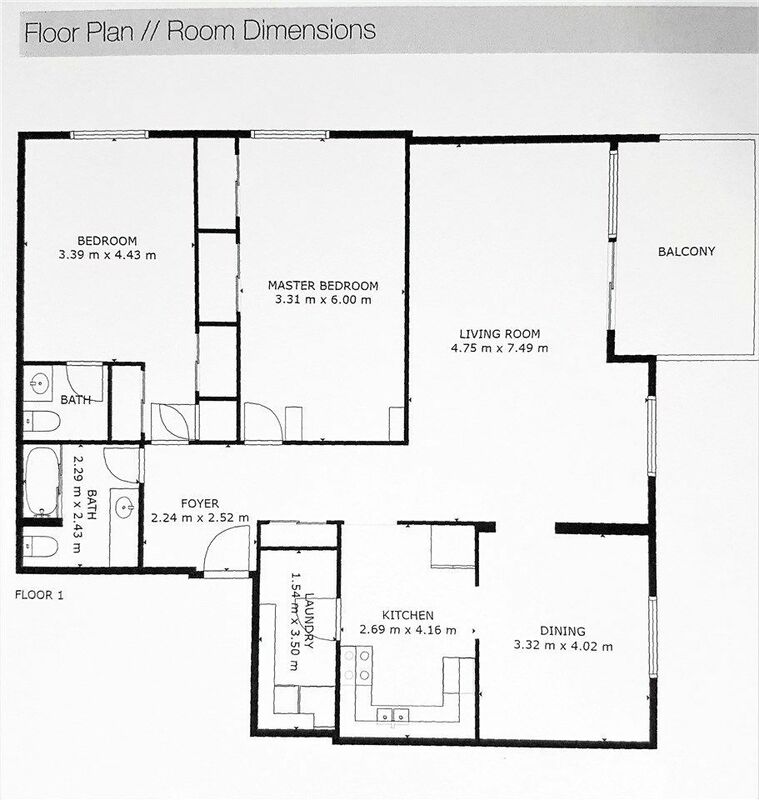 SEE IT, REDESIGN IT & LIVE IT! U of A, NAIT, MacEwan Uni.